Welcome to the Hatfield Volkswagen Service Center! 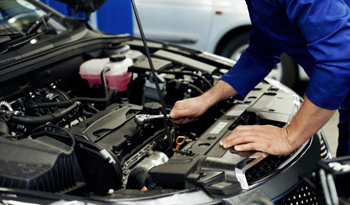 When you want top-notch vehicle service, you shouldn’t trust your repairs to just any service center. 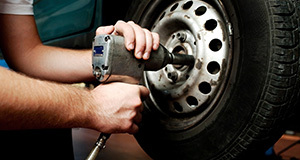 Trust our certified technicians who have the specialized training and expertise to handle your needs the right way. Welcome to our Volkswagen service center, where certified technicians anxiously await another great repair. We’re not the average mechanics on the job to earn a paycheck. Instead, we’re car enthusiasts who are passionate about cars and car repairs. Certifications ensure we use cutting-edge standards to make your repairs. Furthermore, our experts have the skills necessary to complete any number of minor or significant vehicle repairs or service needs. 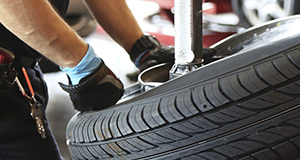 Although we specialize in Volkswagen repair, our experts offer service for all vehicle makes and models. Versatility is a word that we appreciate and think you’ll understand better when you call us to schedule service. 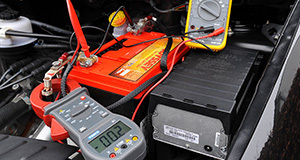 Our technicians will make your repair, the right way, regardless of the issues at hand, the first time around. Quality repairs are what we do best. 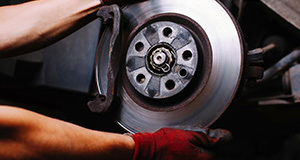 Auto repairs can be made using aftermarket or OEM parts. 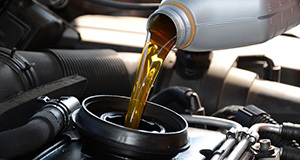 Aftermarket parts are cheap, generic parts made in bulk that may or may not adequately repair the problem. Sure, they’ll get the job done, but are more for temporary use than long-term. That isn’t what you want when servicing your vehicle. OEM parts, while a bit costlier, are designed to fit your specific vehicle make and model. They’re made with the best materials and offer long-lasting durability that keeps your vehicle running efficiently for a long time to come. OEM parts include a warranty, so you’re protected in the rare event a mishap occurs. 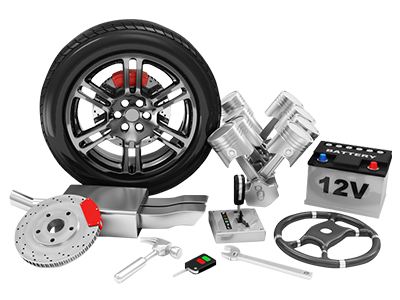 Plus, you can find more OEM parts so no matter the type of trouble your vehicle endures, thee are parts readily available to repair. OEM parts are the best value overall and the only kind of parts we use at our service center. Nothing is more important than a quality vehicle repair. We’d never sacrifice that type of repair by using aftermarket parts.